Validating an ingredient is safe and efficacious comes first, then it's essential to communicate those facts to create a more informed public. 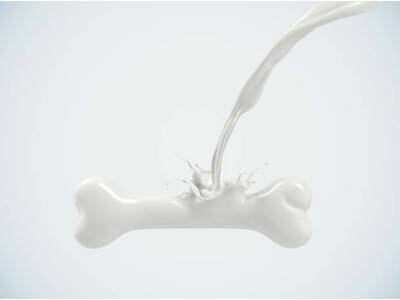 NattoPharma has made it its mission to ensure that the health benefits of Vitamin K2 are communicated across the globe. 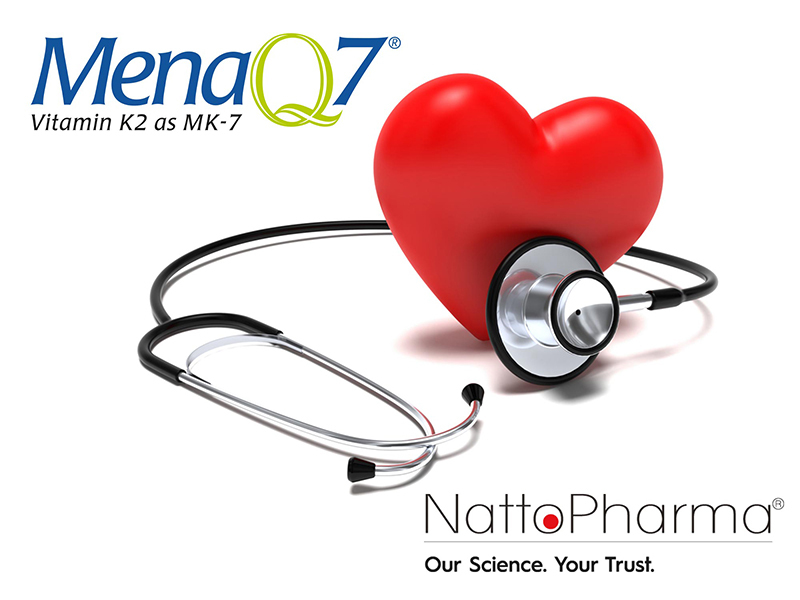 NattoPharma has worked tirelessly to qualify and confirm the health benefits of MenaQ7 Vitamin K2 as MK-7 for all ages. Communicating this to the industry cultivates more partnerships and products that feature MenaQ7, yet it is essential to bring these benefits to the attention of practitioners and consumers to increase the demand for those partners' quality products. 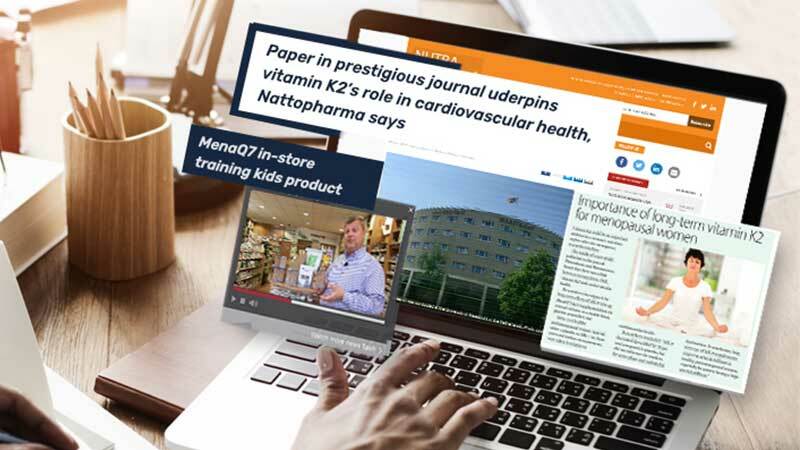 NattoPharma's commitment to education and outreach has yielded impressive results, making Vitamin K2 part of the media vernacular. 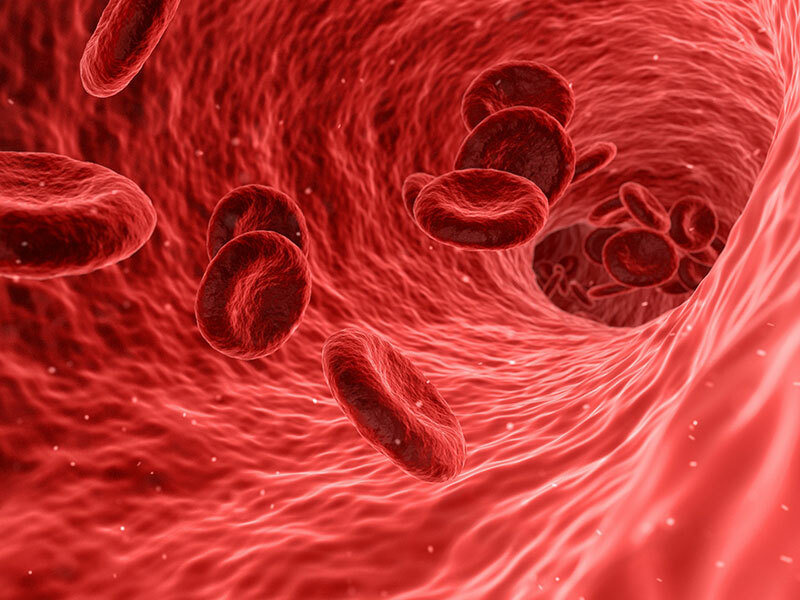 With the publication of NattoPharma's groundbreaking three-year cardiovascular study in 2015, the company endeavored to create a widespread US media campaign. 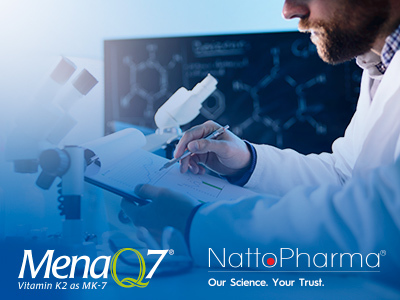 Not only was the message strong, but it was just as important that these opportunities feature quality finished products - connecting the dots for the viewer that MenaQ7 is the clinically proven Vitamin K2 and it can be found in products that were readily available to them. The significance of the study's findings and the quality of the coverage prompted more interest - gaining traction overseas and resulting in continued media hits even after the initial campaign closed. 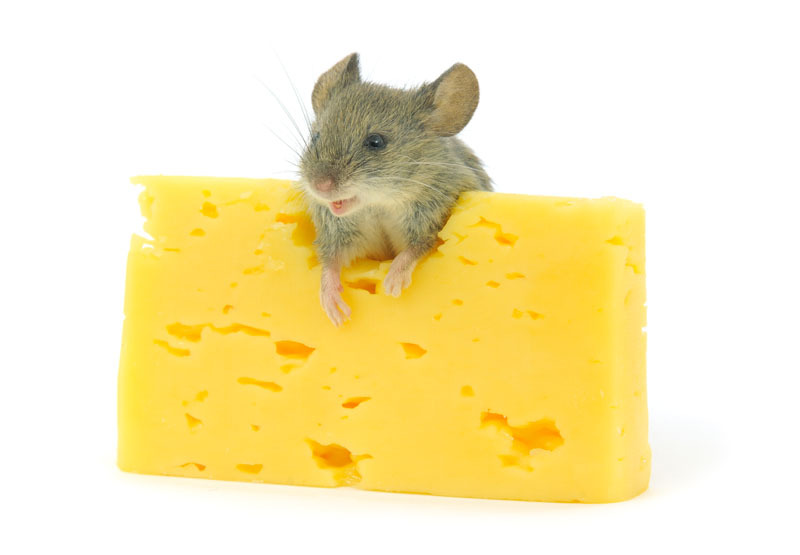 This year NattoPharma is engaging in a major year-long UK consumer outreach campaign. 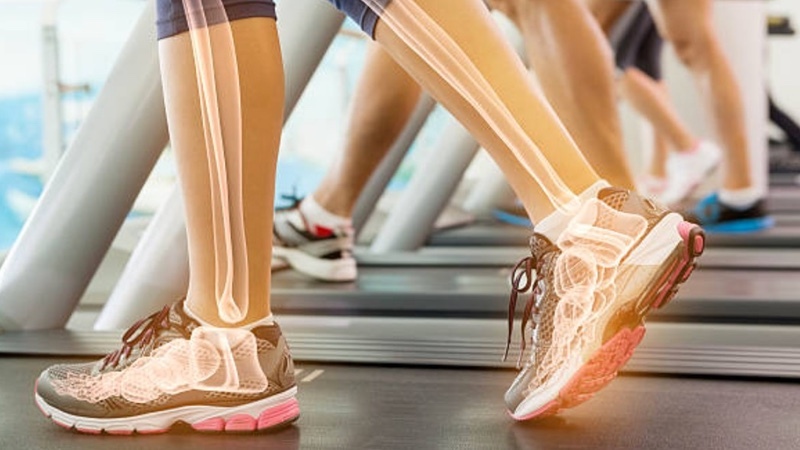 This programme has a strong online focus, utilising bloggers and influencers to highlight the importance of Vitamin K2 for bone and heart health to their followers. 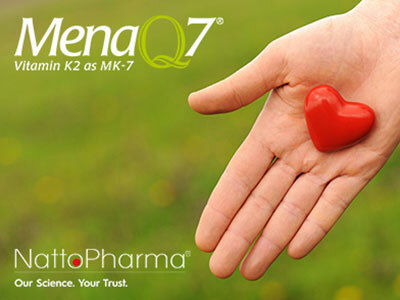 In line with the US programme, the UK programme emphasises the importance of seeking out products that feature MenaQ7 Vitamin K2 as MK-7, the only K2 clinically validated to provide true health benefits. To that end, this programme has been made available to a number of NattoPharma's finished product partners, who have provided samples sent directly to influencers. And those products are also being highlighted specifically in mailers to major consumer media that coincide with events throughout the year, such as Heart Health Month, World Health Day, Back to School, etc. 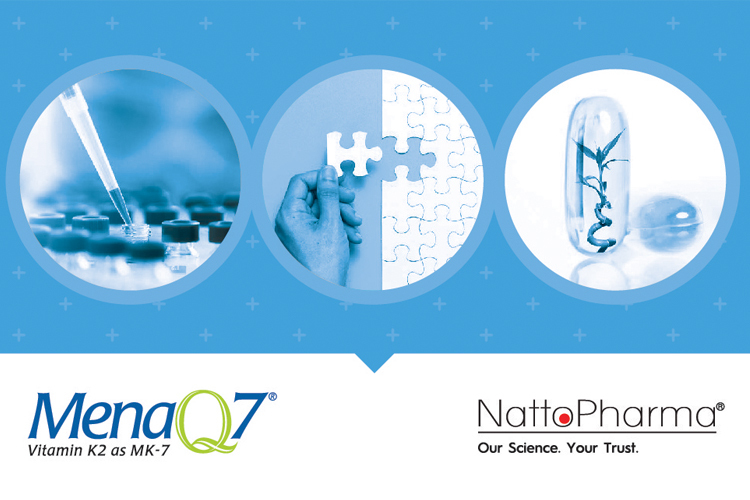 NattoPharma will be at Vitafoods in Geneva May 7-9 at Stand J34, eager to discuss how MenaQ7 can help manufacturers provide best-in-class products and how the right partnership can turn into valuable sales.